It’s never too late to discover your passion and the incredible story of Armenian Levon Arakelyan is the best proof. What started out as a simple request from his wife to build a storage space for potatoes, became the project of a lifetime. 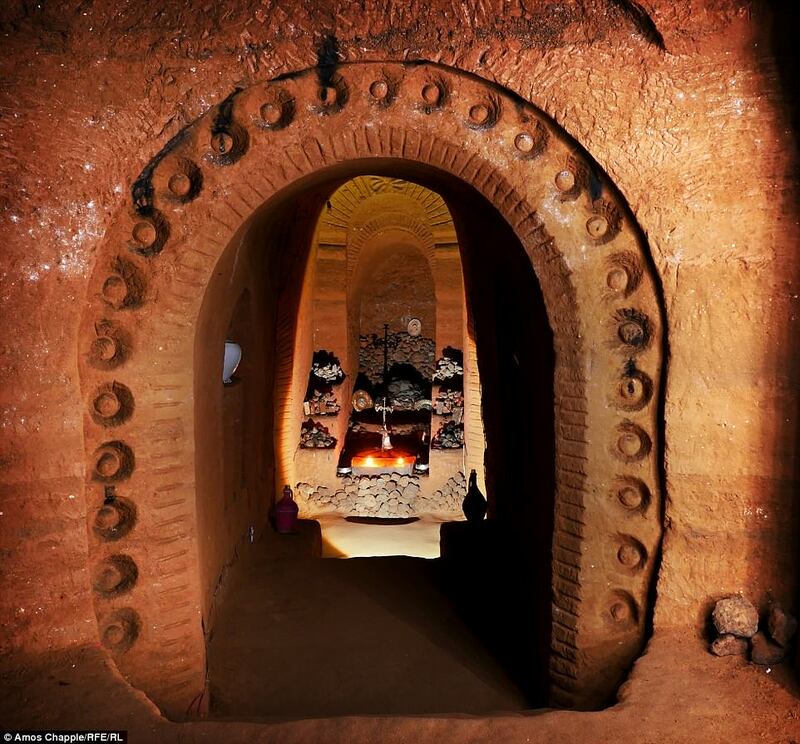 A 70-feet deep maze of tunnels, stairs and caves, all made by one man. 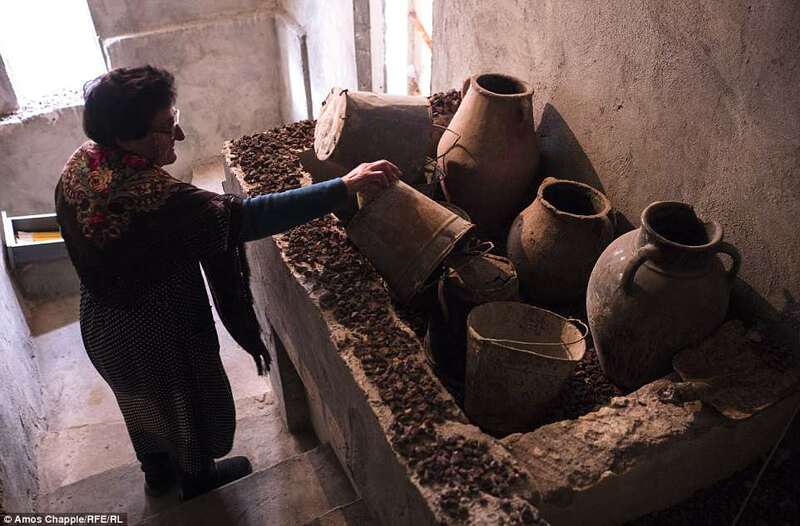 In 1985, builder Levon Arakelyan’s wife asked him to build a cellar beneath their home, so she could store potatoes. It was a fairly simple task for an experienced 44-year-old builder. However, as he started the project, he literally couldn’t stop carving. 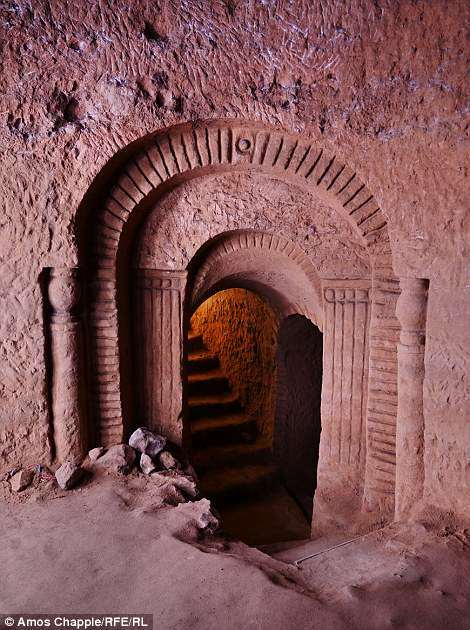 Using only a hammer and a cutter, Levon managed to get 70 feet beneath the house by carving halls, stairs and rooms. Also, each area has specific handmade shrines and uniquely designed walls, which only adds to the mystery of the structure. 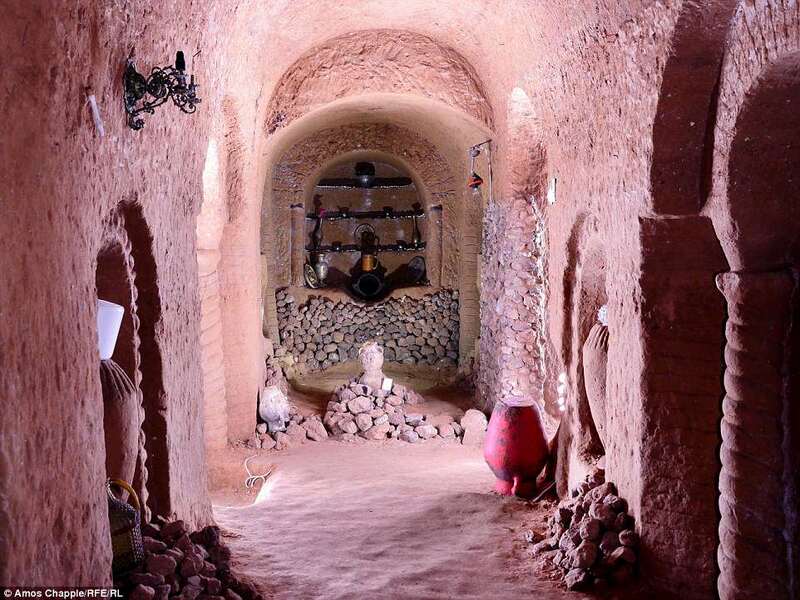 At the time of his death in 2008, the 67-year-old builder still had many plans left for expanding the cave network. According to his wife, Tosya, Levon worked for 18 hours a day almost every day to carve into the hard rock. In fact, the task was so difficult that, for the first 10 years, he could only dig small holes, that were a few inches deep. 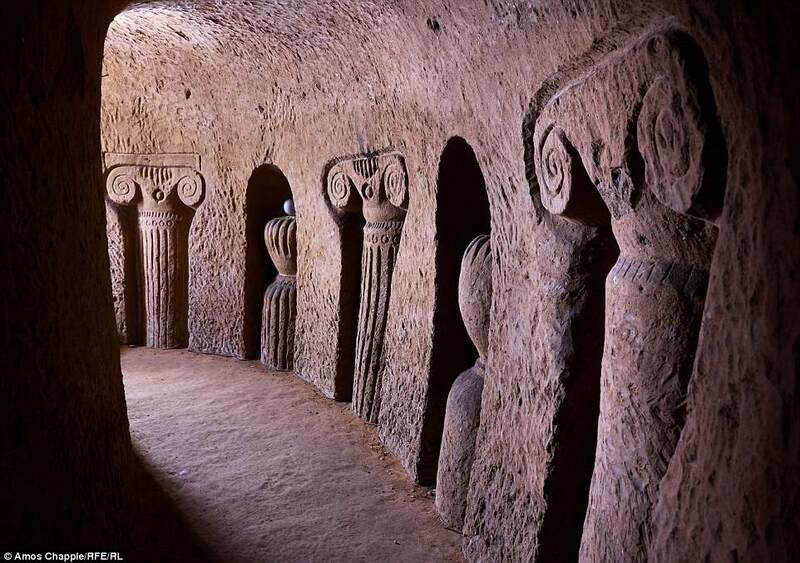 Apparently, the builder had mysterious dreams, where the spirits showed him how the cave should look like. In fact, Levon claimed, that he already knew the precise measurement of each structure from his visions. Furthermore, the builder used to tell his wife, that the spirits gave him all the strength needed to complete his mission. Although he spent 22 years working on the project, Levon still didn’t get to finish the cave structures. 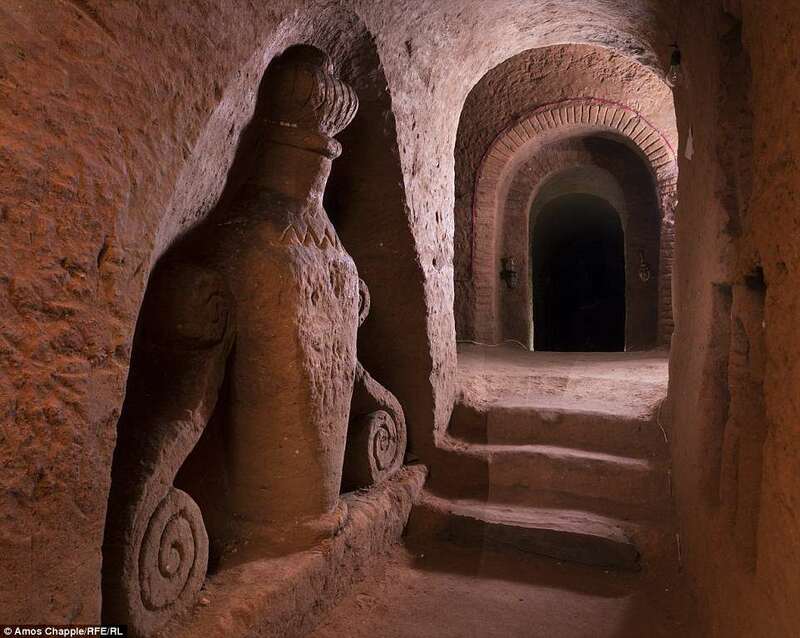 He had specific plans to carve another 74 rooms and tunnels, which would have taken him three more decades. Each of the new rooms was supposed to be uniquely decorated. 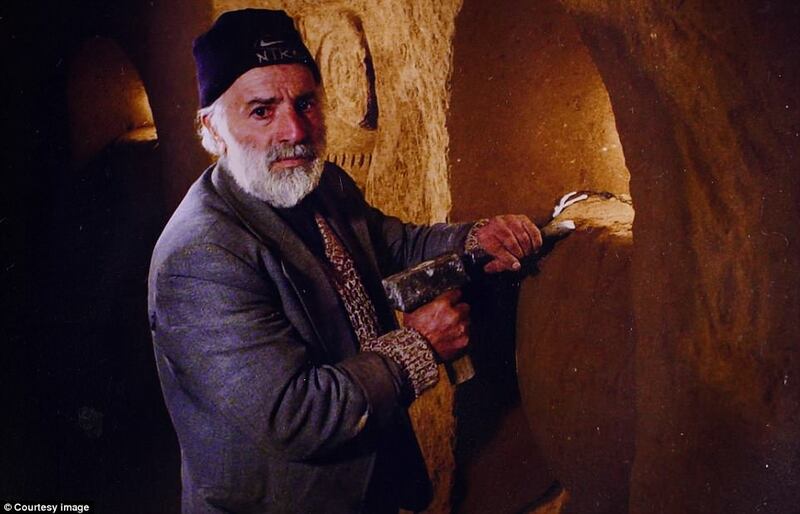 After the builder passed away in 2008, his wife, Tosya, decided to keep his memory alive, by opening a museum. 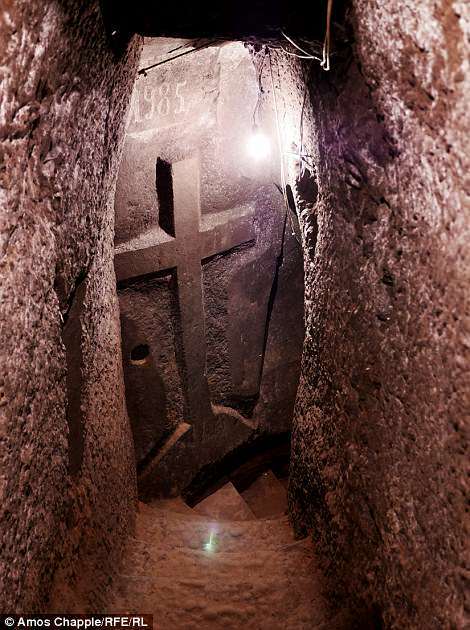 It didn’t take long until Levon’s Divine Underground became one of the most visited museums in Armenia. Over 40,000 tourists from all over the globe, already admired its beauty. After all, this might be the ultimate proof, that anything is possible. Official website. 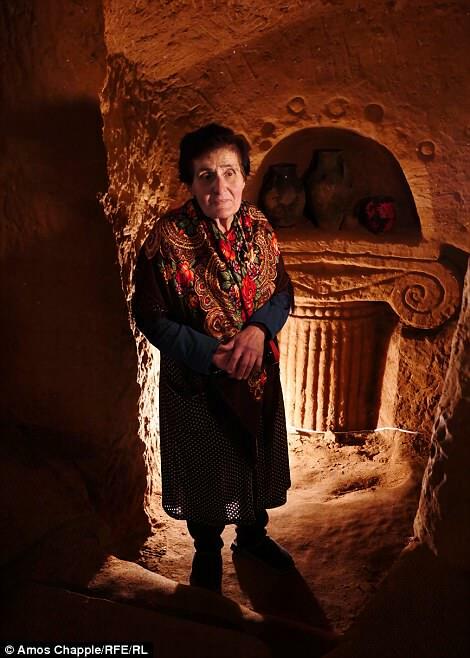 Video from AFP news agency: “Heaven-guided’ underground maze proves Armenian tourist draw”.